Our aim is to offer you a first class service through innovative designs, high-quality products and a convenient customer interface. We use modern technology, durable and high quality materials while making our products. 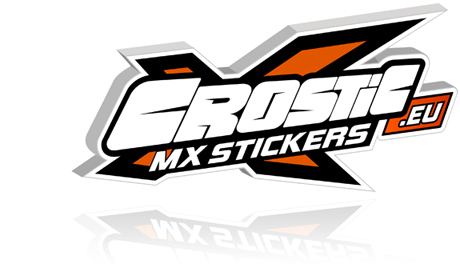 Our decals are designed for a wide range: various motocross, supermoto and enduro bikes. In addition we also manufacture matching jerseys for competition, boxes and fans.